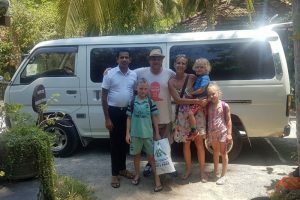 We have hired an independent driver (he does not work for a tour company) from this site. when we tip what is considered a good tip? 10%? 15%? It is a personal thing and depends very much on your own culture as tipping is not common in the local culture. Drivers will be used to certain nationalities tipping more and some tipping less. Personally I think 10% is more than enough but it would also depend entirely on the experience. There are no norms with this.